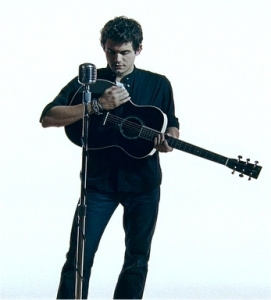 Just in time for Independence Day, John Mayer kicks off his national summer tour on July 2nd in Milwaukee, Wisconsin. Check out Mayer and his opening acts that includes newcomers Colbie Caillat and Brett Dennen at a location near you. Tickets go on sale April 19.